A1C Test and Diabetes. 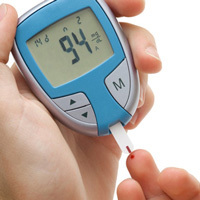 Carbohydrate Counting and Diabetes. Continuous Glucose Monitoring. Diabetes and Foot Problems. Diabetes and Pregnancy.